Blackmagic Design have been shaking up the industry for a few years now with the innovative designs and high-end specs of their cameras. Kinefinity is still a newcomer to the market but they too have been making waves with their cinema cameras that are reminiscent of Red’s but with a much lower price tag. Pitching the Kinefinity MAVO S35 against the Blackmagic Pocket Cinema Camera 4K might seem a little unfair given the former is considerably more expensive and since they are very different styles, but there is a similar ‘cinema’ goal with both, so let’s have a look. 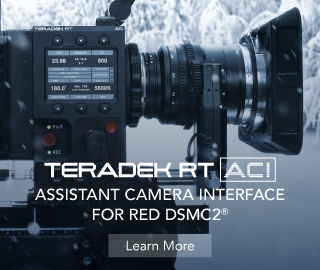 The Kinefinity wins this one with 14+ stops of dynamic range versus the BMPCC 4K’s 13. 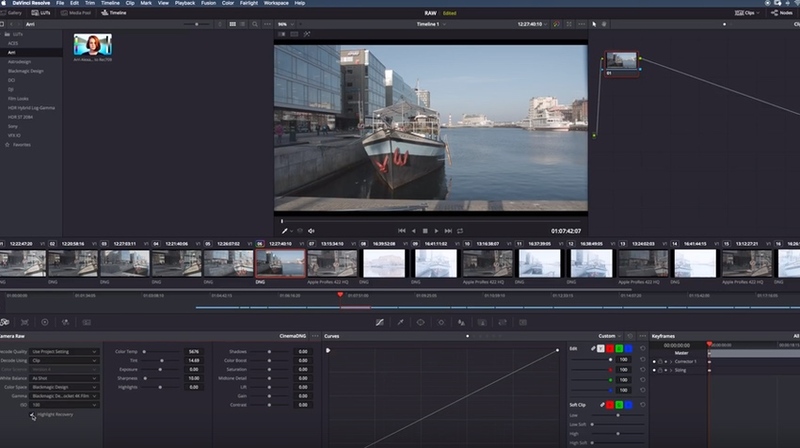 The Kinefinity is also shown here to have a flatter Log Profile, allowing for more extreme color correction and grading. Major motion pictures have been made using digital cameras with fewer stops of dynamic range so both are excellent in this regard. 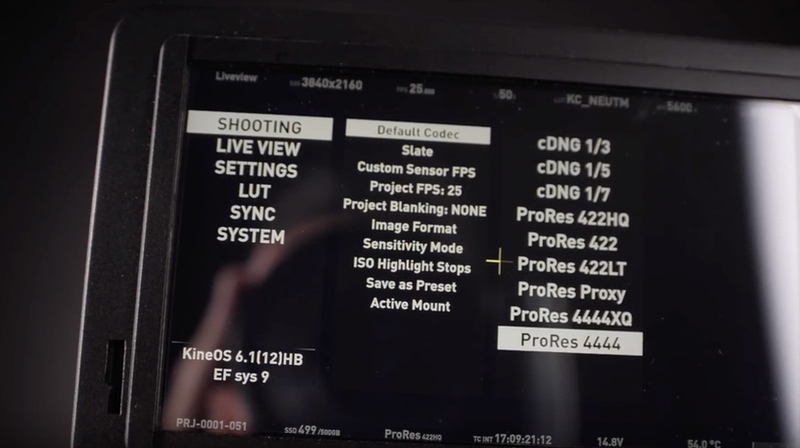 Again, the Kinefinity has a few more options when it comes to ProRes recording but as the video points out, RAW is really the party-piece of these cameras and the BMPCC 4K still has ProRes options. Expect some big file sizes and a fair bit of work in post to ‘develop’ your images when shooting in RAW, but the flexibility is amazing. Options will likely continue to be added to both cameras in forthcoming software updates. The notion of overexposing in-camera with the intention of removing highlights in post and therefore gaining more dynamic range has been popular for a while; many Log profiles seemed designed for exactly this kind of shooting. The BMPCC 4K has a lovely click-button solution in Da Vinci Resolve that will instantly pull those highlights back but the Kinefinity seems to have a lot more information in the highlights that can be teased back into the image using the curves or whatever grading tool you like. I dislike the idea that these kinds of cameras with their RAW recording and high dynamic range mean that everything can be fixed in post and as such – why bother taking the time to shoot well in the first place? However, being able to sculpt your image later is a very powerful tool and if you do need to fix a shot, these cameras have got your back. Often I wonder if this is key factor that turns a camera from a ‘Camcorder’ into a ‘Cinema Camera’ – the latter don’t care about your recording audio. Of course, there is a lot more involved but often a ‘Cinema’ style of shooting suggests a separate sound recordist or at least 2-system audio. As someone who regularly shoots solo, this can be frustrating and the ease of a Sony FS7 or Canon C300 is very appealing. 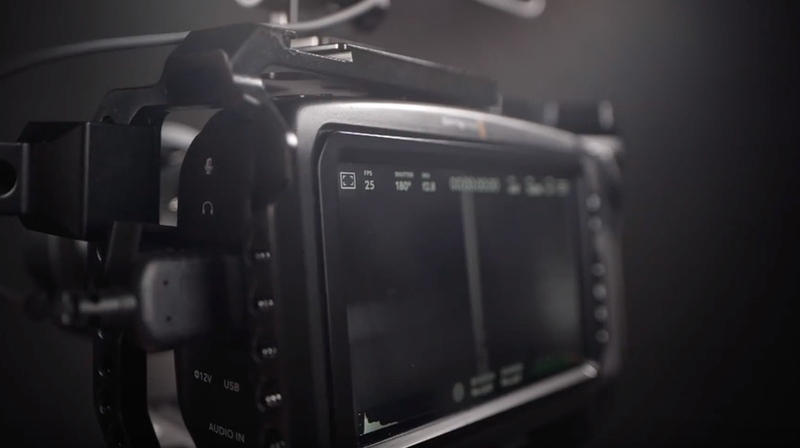 The BMPCC 4K has audio inputs and it will record and let you monitor audio quite happily. The Kinefinity requires an audio add-on unit called the KineBack. More add-ons means more expense, more weight, and more size but the quality of the pre-amps in the unit are apparently very high. I haven’t tried the KineBack myself but good pre-amps do make a big difference so hopefully, the KineBack is worth the extra spend. So are these cameras in direct competition? Technically yes, but realistically they are so far apart on price that I don’t think they really deserve to be put head-to-head. 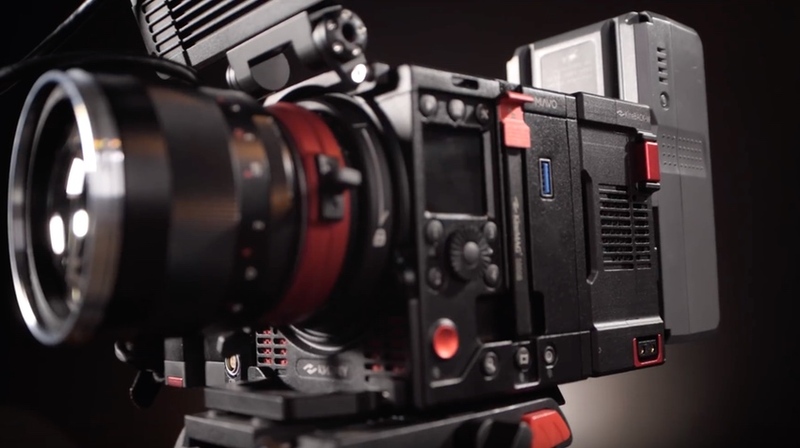 The Kinefinity MAVO S35 shoots 6K vs. the BMPCC’s 4K and costs about 7 times the basic price. There are also many features not highlighted in the video above that probably have more to do with a buying decision than the ones mentioned. The size and form factor of these cameras is very different and that will have a huge effect on your style of shooting. The sensor size, lens mounts, and cost of lenses will be different. And did I mention the price? We’ve all heard the saying “the best camera is the one you have” but I also think the best camera is the one you can afford. Trying to buy a camera that stretches you financially can be stressful and when you take into account the extra costs of media, microphones, lenses, lights, computers etc., this can be a very expensive hobby or a difficult business. Both of these cameras, and many others, shoot fantastic images. Who wins in competition between them? We all do.